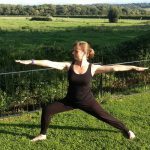 Introduction to Yoga for Beginners Workshops this Summer! 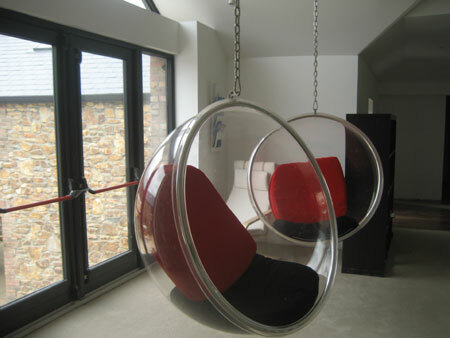 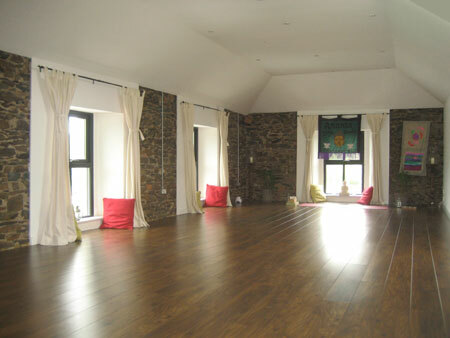 Chair Yoga in Wicklow Town! 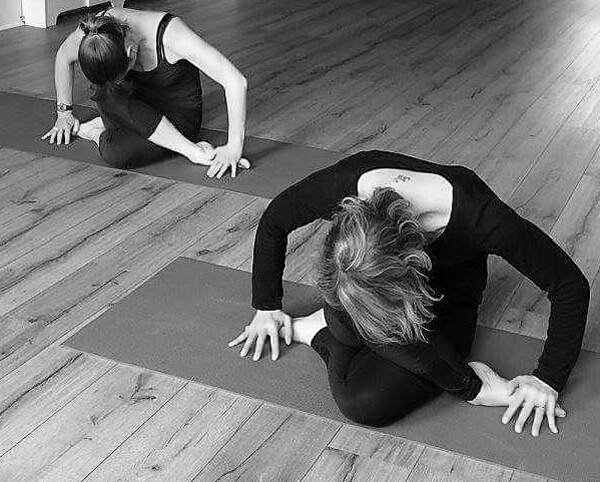 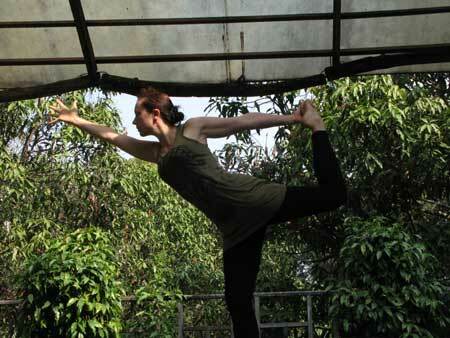 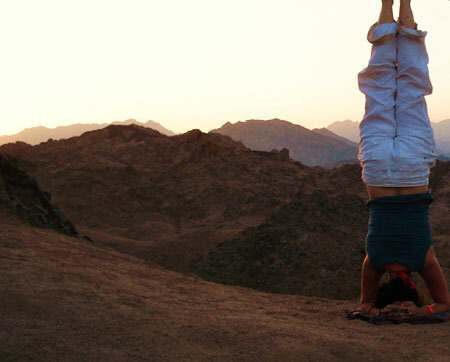 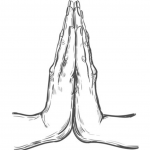 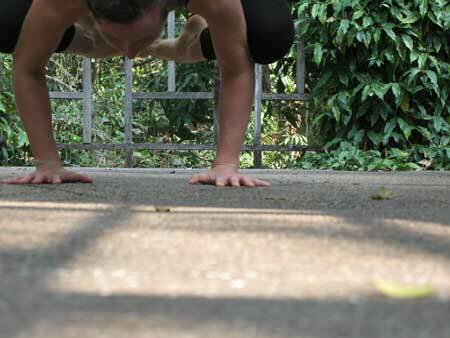 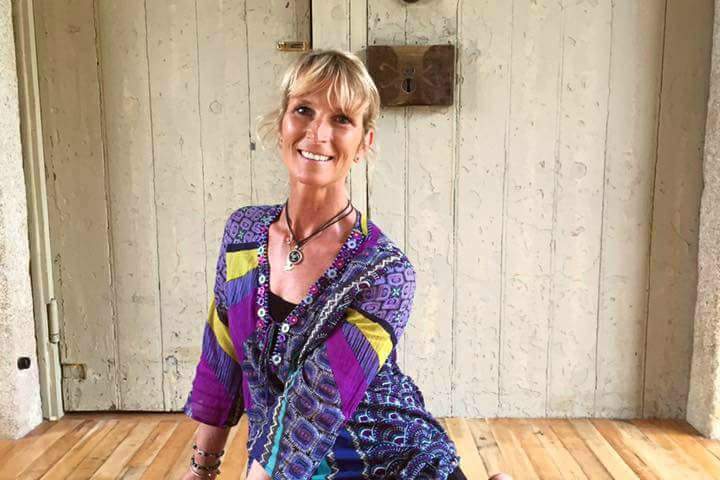 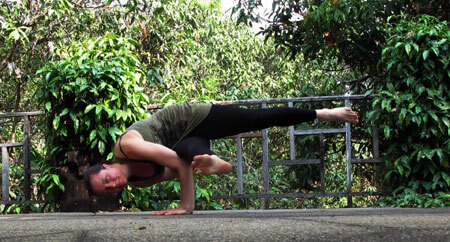 FREE Yoga Taster Class with Louise Curran! 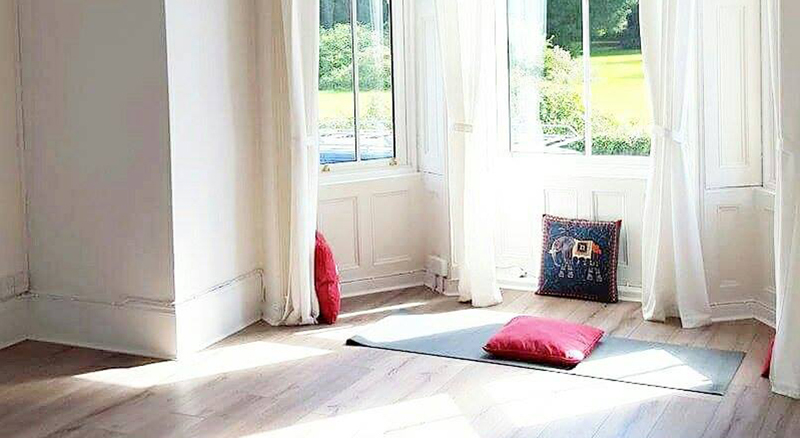 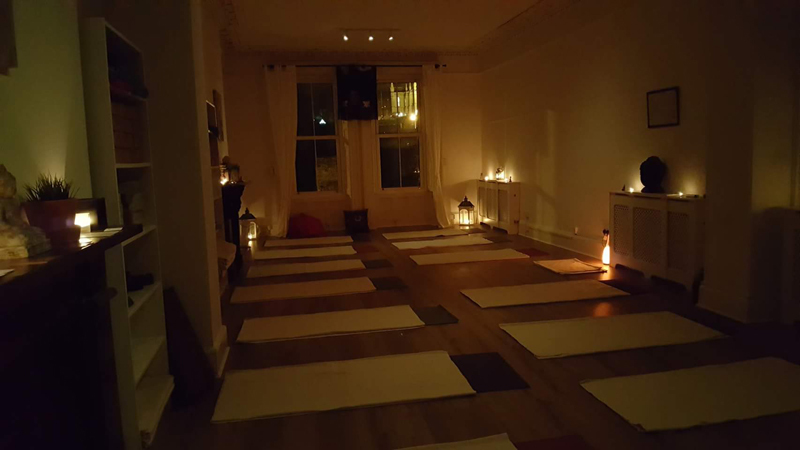 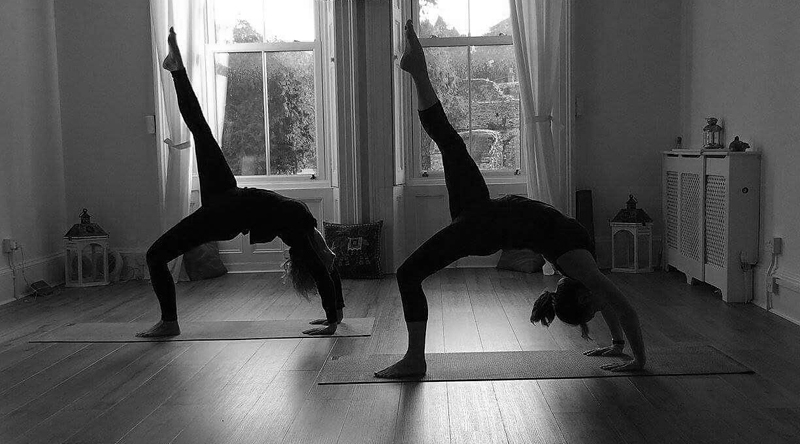 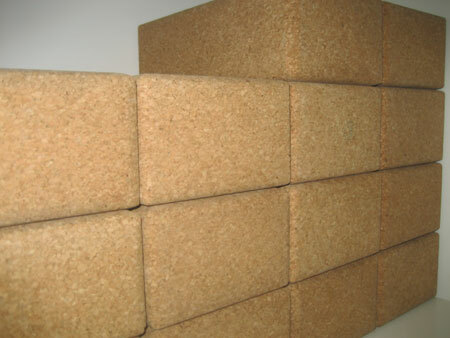 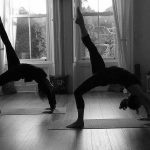 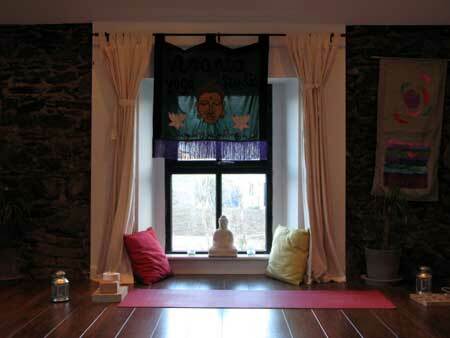 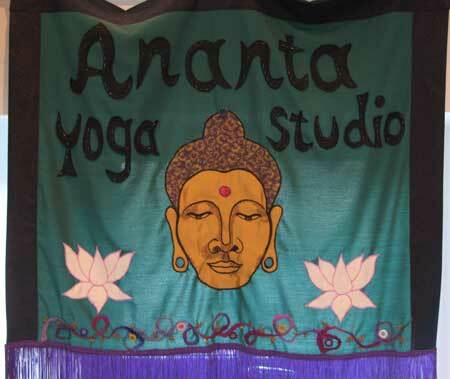 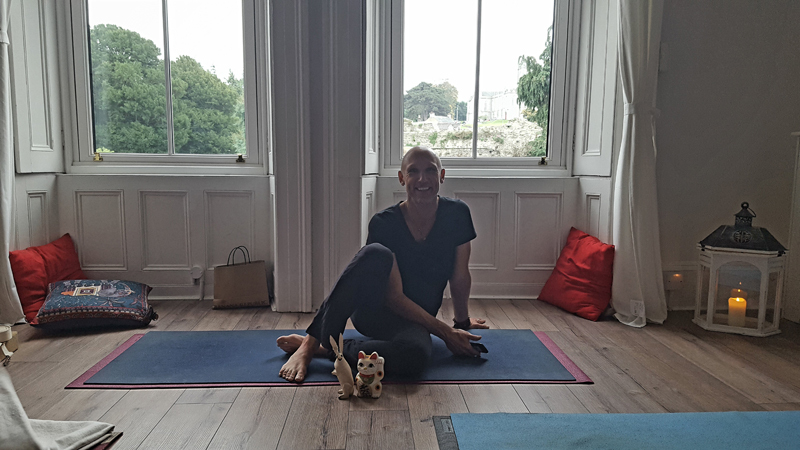 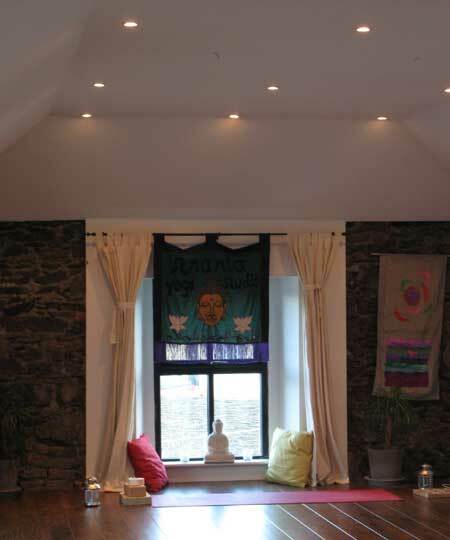 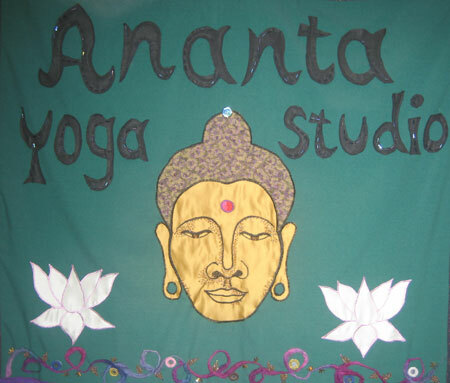 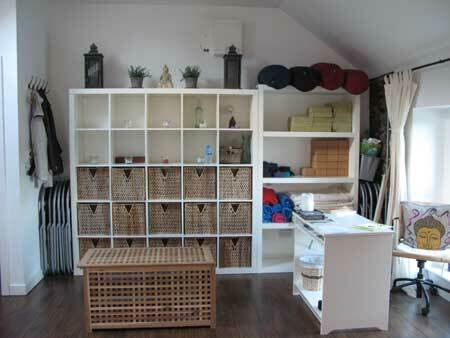 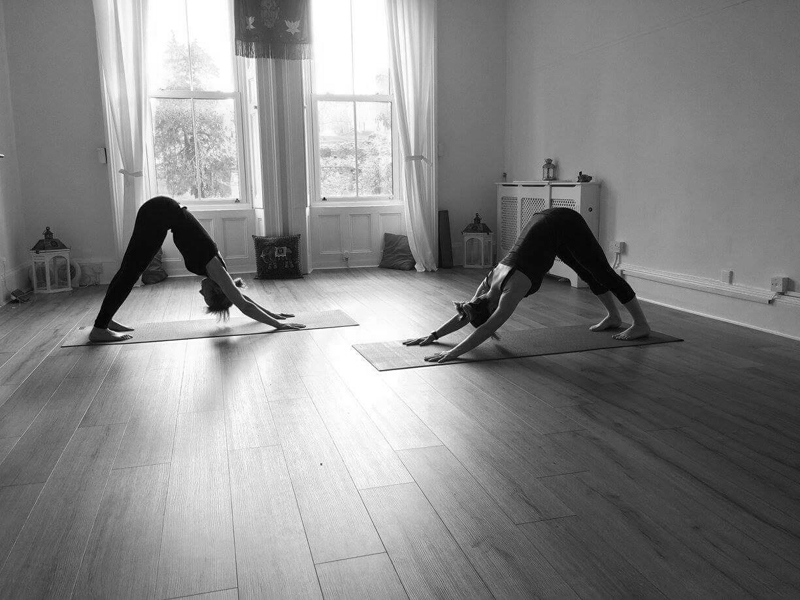 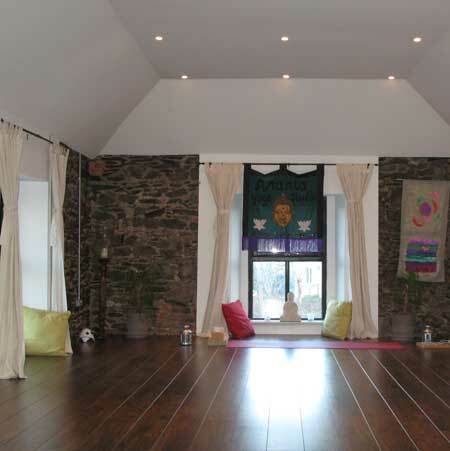 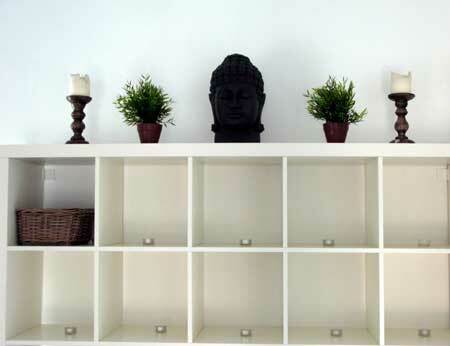 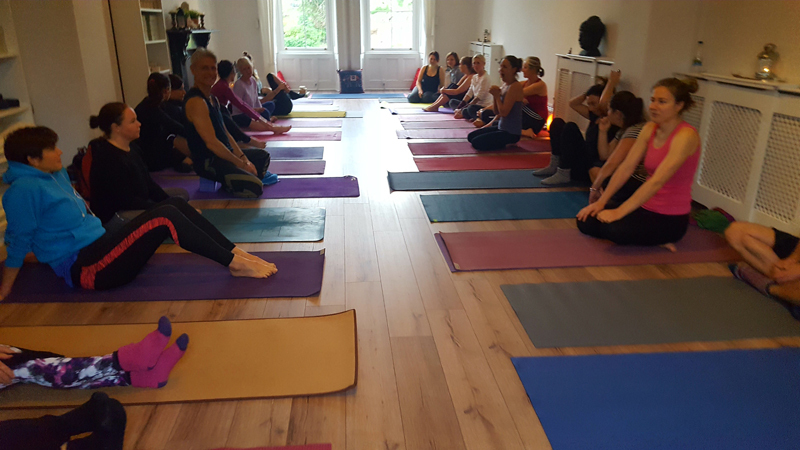 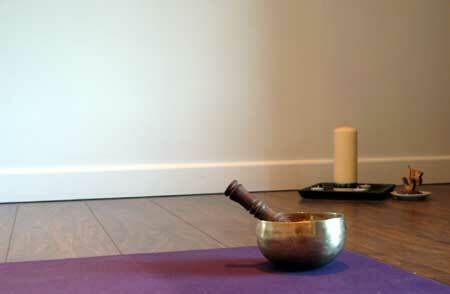 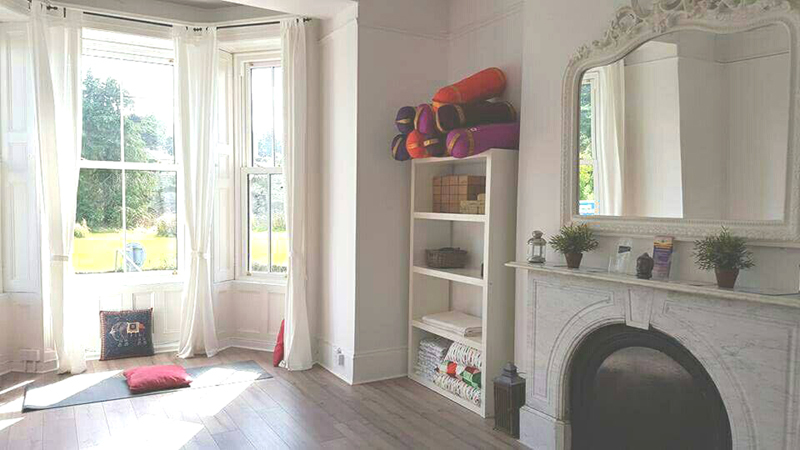 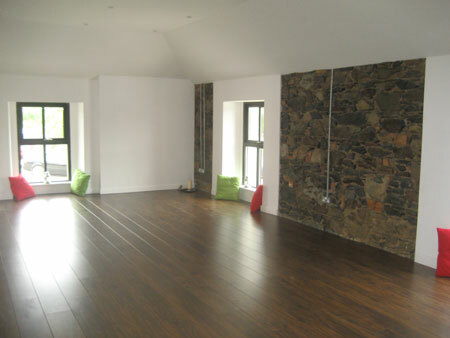 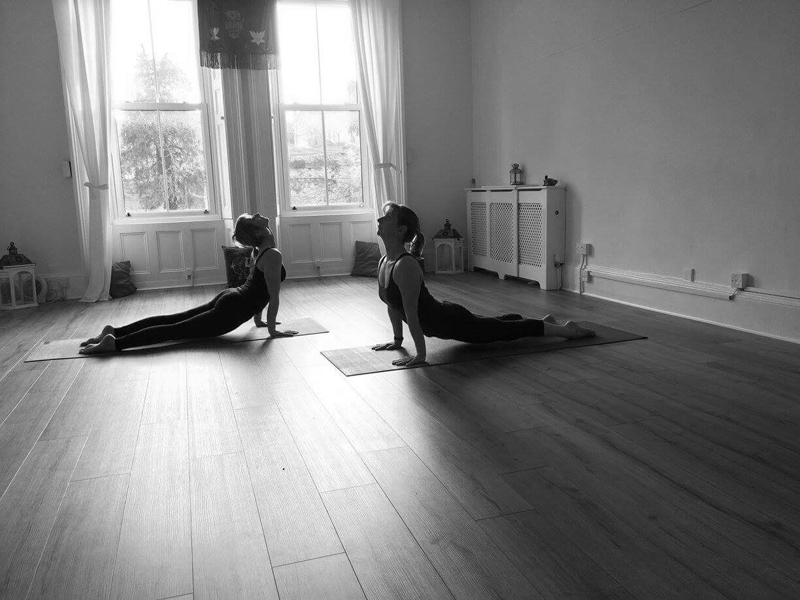 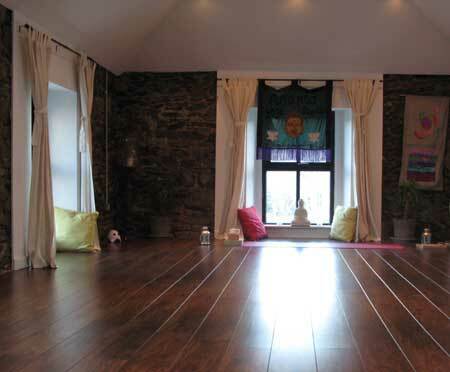 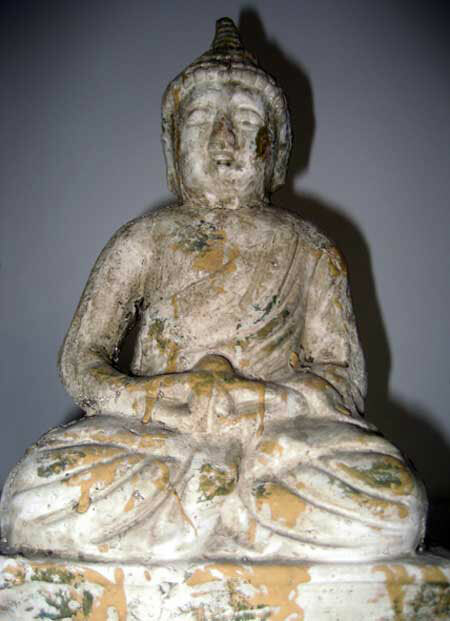 Yoga Classes in Wicklow – Beginners to Advanced levels at The Ananta Yoga Studio, Wicklow.